Test your ability to tap, slide, hold and spin to the beat in this FREE rhythm game! 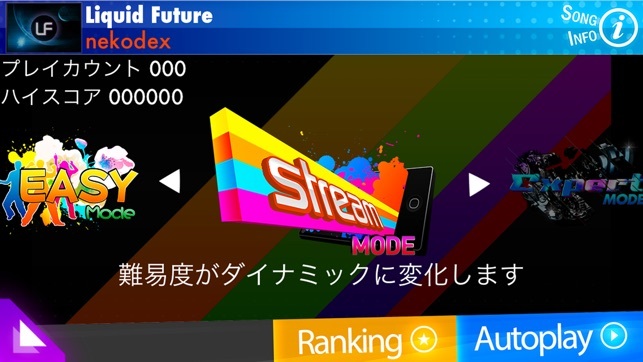 osu!stream offers three styles of play, including an innovative "stream" mode which becomes harder as you get better! Can you perfect your combo and get the highest score? Try it today with 7 completely FREE songs, with many more available for purchase! osu!stream will be updated regularly with new content (free and paid!) and your feedback will be used to shape future features! 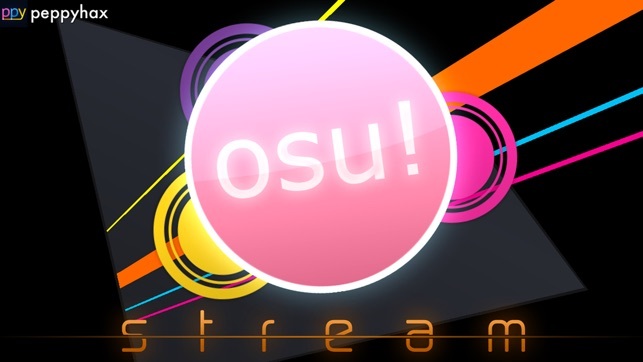 If you have any problems with the game, please email us at stream@ppy.sh or tweet at @osustream. We'll reply in hours, if not minutes! * Lovingly crafted levels that play well on both iPhone *AND* iPad. * Challenge three styles of play on every song, including an unlockable expert mode! * Original and remixed music from a variety of artists. * Vibrant and colourful pixel-perfect graphics across all devices. * Optional finger guides for beginners. * An autoplay mode to help learn more difficult songs. * Localised to Japanese, Korean, Chinese, Thai, Italian and French. * Constantly updated song library. New free and paid songs every month! * "Play mod" add-ons for an extra challenge. All songs are used with permission and remain copyright to their respective artists. Fix for In-App purchases not working. Apologies for the lack of updates and new songs! While I don't want to make any promises about new pack releases, I haven't given up on the iOS platform. Time permissive, my focus is on allowing all osu! (PC) maps to be loaded and user editable. This may be on a separate "osu!" app release. I will keep posting updates on twitter as we make progress (@osustream and my personal account @ppy). I have reduced the sale price of all packs down to the minimum possible, where they will stay for the foreseeable future. Thanks to everyone who has supported this endeavour! Reach out to me if you have any queries (email or twitter works the best). 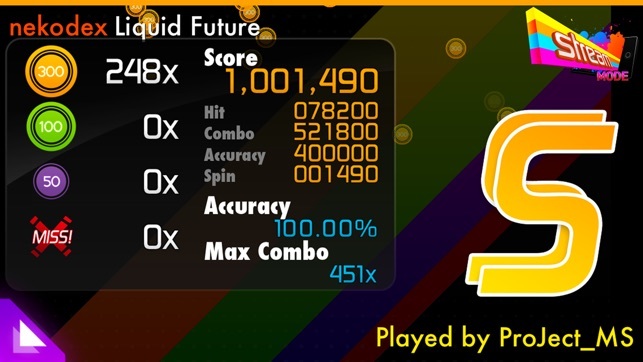 I got this game about a day after I started playing the pc version of osu, and at first I liked it. I liked that there were not many fast parts and that I didn’t have to use a mouse to control where I went. 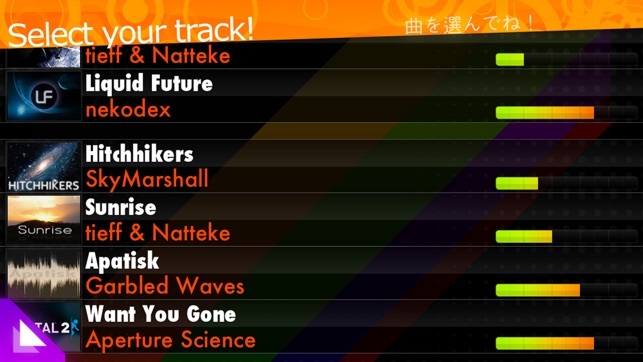 The next few days, after I got better at osu of the pc, I wanted more challenging and fast songs for osu mobile. I went to the song store and found that I couldn’t import my own songs or even make my own maps. I could, however choose from a limited number of free songs and pay 1$ for a pack of 5 songs that would have been free on the computer. I understand that apple charges royalty’s when putting an app on the App Store, and a developer license is expensive and that they need a way to fund it, but could they have at least let me pay 5 or 10 dollars and then let me log in with my osu account and play any song that I already have on my pc? Also, the gameplay. It feels terrible. 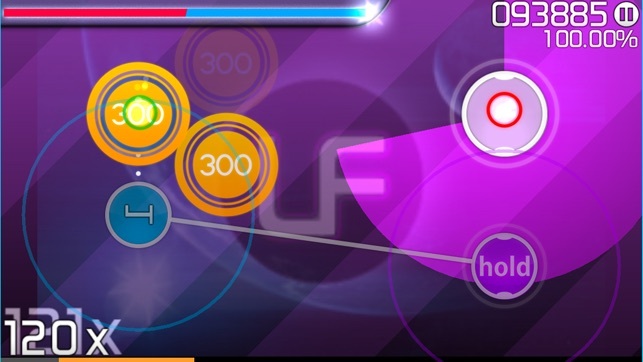 They idea of having two sides to play at one is great, but gets confusing, like playing an osu beatmap made by someone who cannot perceive the beat. I’m not saying that there maps are bad, I’m saying that the idea of using two hands to play the game is bad. This game should not be called osu, because although it shares some of the same mechanics, it feels completely different. First of all, I downloaded this game because a friend recommended it to me. So I said okay. Overall, I wasn’t very happy with this game. I honestly thought there was gong to be a higher selection of songs than this. There’s only a few free ones, which I don’t even know, and then a few you have to pay for, but not gonna lie, the songs are pretty catchy. The next thing I had a problem with was constant crashing. The first time I played this it took me to a tutorial, and I played through that, and then it crashed when I was practicing the finger movements. It also crashed after I closed it and reopened it. It did it like three times in a row. The game is hard (to me anyway). When I try to connect with Twitter, (which I think Facebook should be an option instead, since more people use it), I authorize it, then it takes me to be screen that says “authorizing, this may take some time” and it will redirect me, and it is just a black screen after that, and when I push cancel it closes it. It’s not a bad game, just not the game for me. 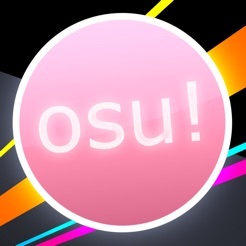 I have been playing osu! on the PC for five months now, and discovered this game quite a while ago. However, I never downloaded it until now because I didn't expect it to be all that great. I was pleasantly surprised to find that osu!Stream is its own beast to master, and has some gameplay elements (two notes simultaneously) that osu!PC doesn't have. Though it's far from being a great game - There are lots of potential things that don't exist. I understand that it's made by one guy with little time, but it doesn't change that fact. 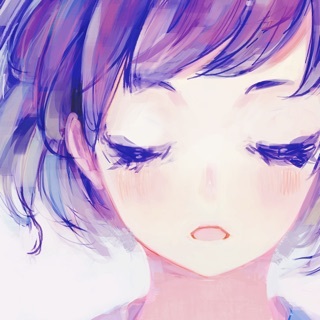 Specifically, I want to download beatmaps for free, be able to use my osu!PC account (Stream would likely be its own gamemode), and I want to be able to at least change the hit sounds. Those three things would be a good start to making this app come closer to what it could potentially be.